Wonderland Events presents: Toyland at The White Rabbit! The next installment of Wonderland Events Themed Drag Shows. A drag show and a toy drive for Toys For Tots. $3 cover, with the first 15 people who bring toy donations getting in for free! Indy are you ready to host a national title? Ready or not, welcome to the big leagues! Coming to The White Rabbit Cabaret in Indianapolis, IN on July 8th is THE FIRST Miss National Allure competition! We will be honoring Amelia Sofia Hilton and crowning the next Miss National Allure! Who will join the legacy of gods and titans?!??!? Are you ready for a lip-sync battle like no other? Then come out to The White Rabbit Cabaret on Friday May 11th to watch entertainers lip sync against one another to see who is the best of the best! Any tips made by entertainers will be donated to The Convenient House! 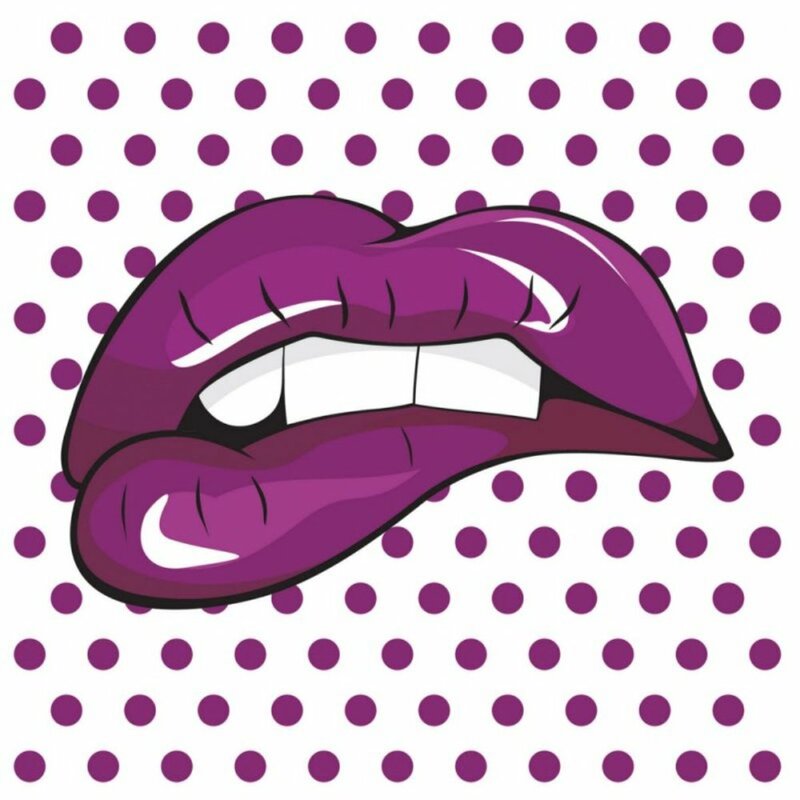 Join us for another edition of Sunday Night Drag! The theme of the month is the movie "BURLESQUE." Featuring: Glinda B. Fierce, Apollo Summers, Ida Kay, Sleazy Nicks & Amelia Sofia Hilton, Plus special guest and burlesque beauty, Desiree De Carlo, from the Rocket Doll Revue. Must be 21+ / All Seating is first come, first served. 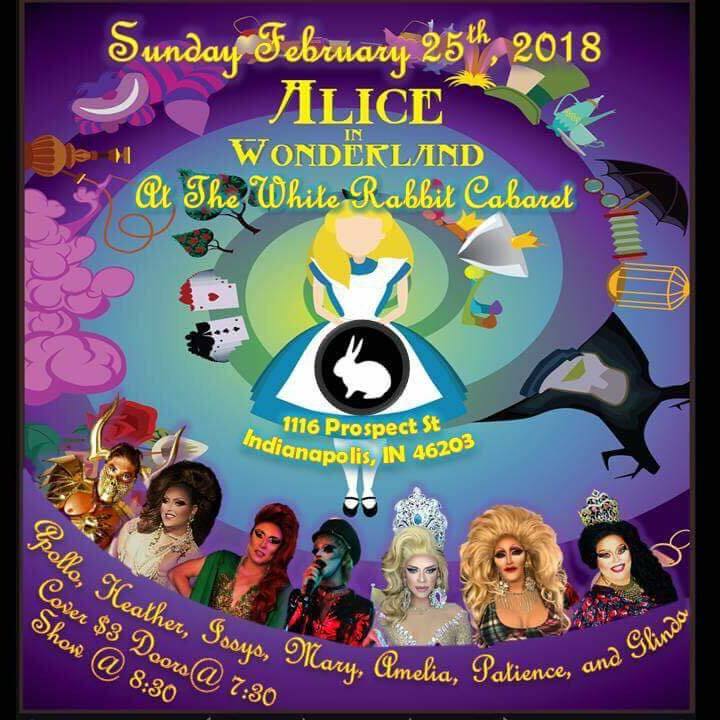 Come on down the rabbit hole with the cast of Alice In Wonderland at The White Rabbit Cabaret! We will be bringing you everyones' favorite characters from the movies all night! So don't be late for this very important date!